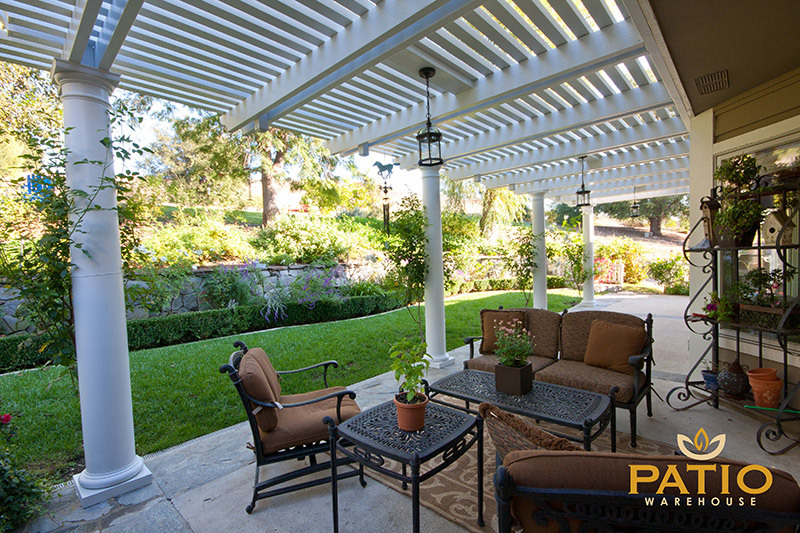 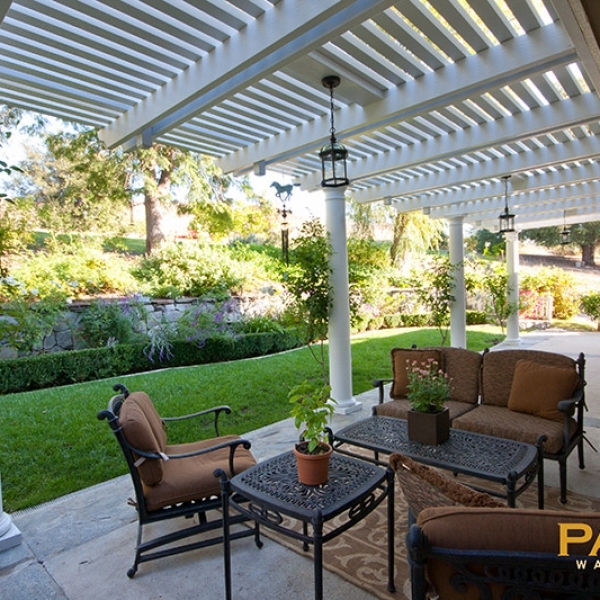 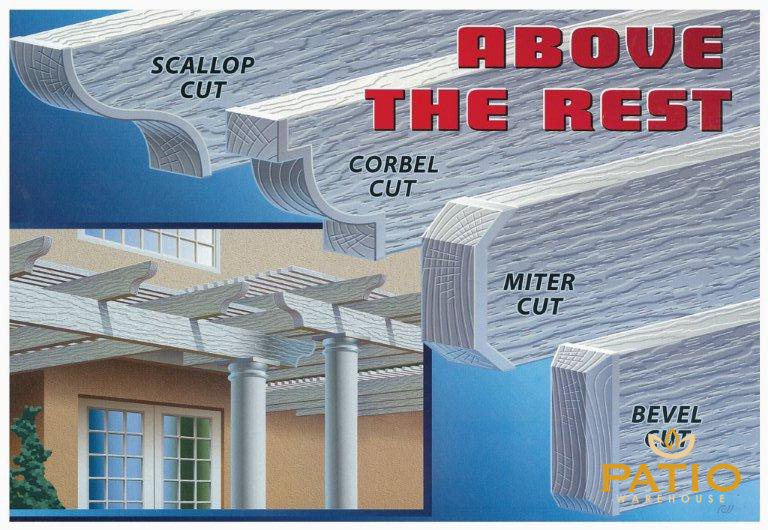 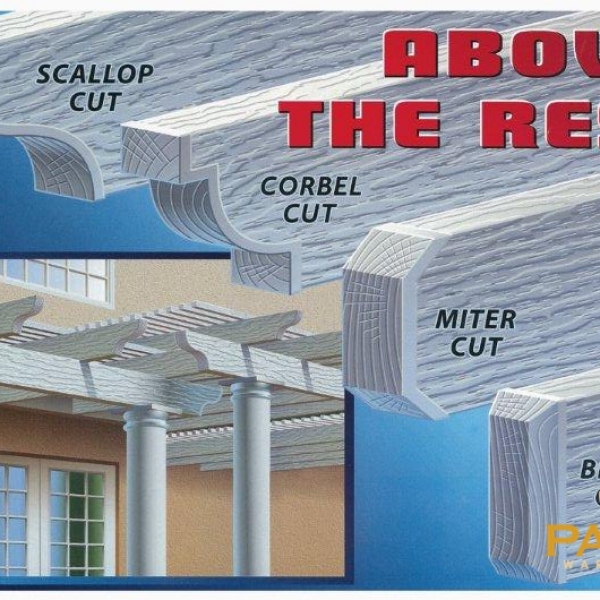 We invite you to take a few minutes and browse the lattice patio cover gallery below. 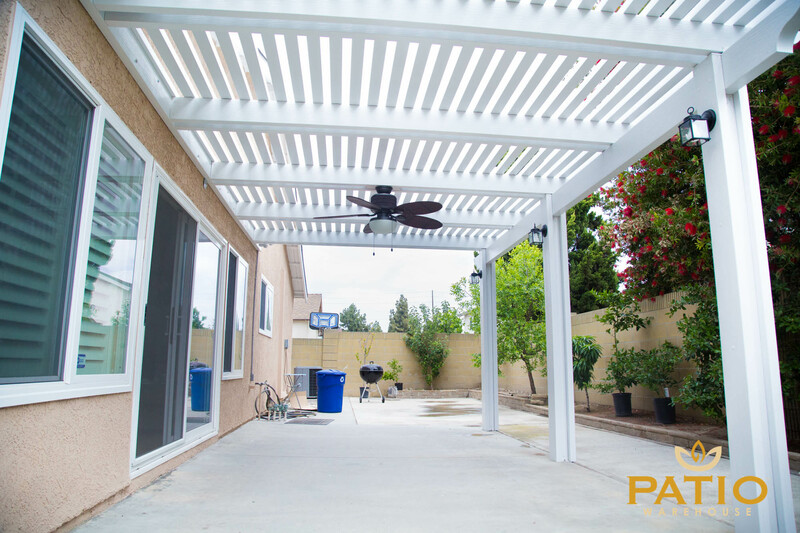 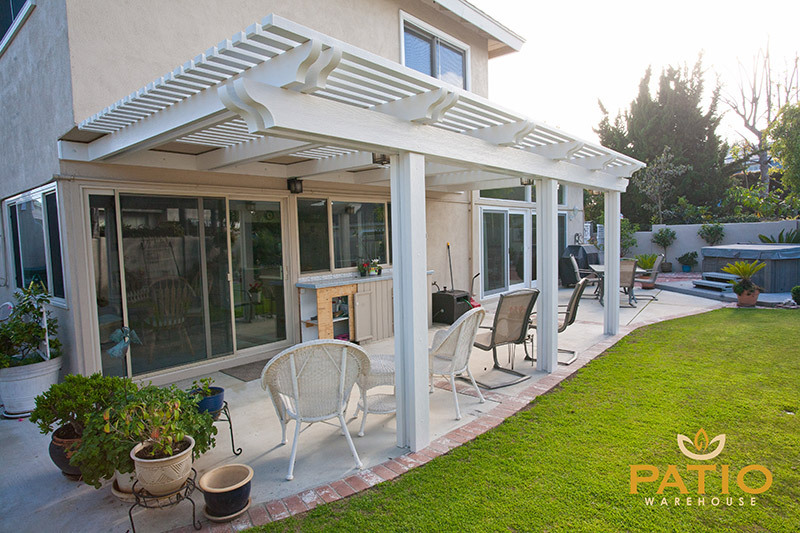 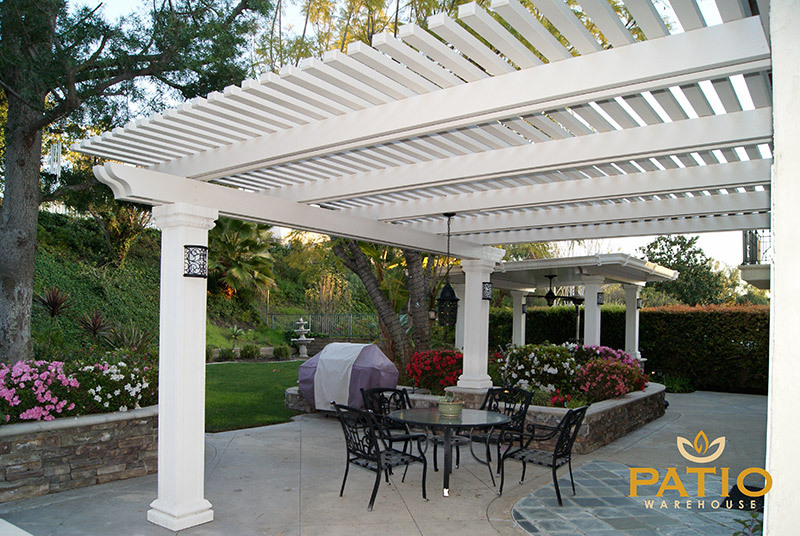 As one of the premiere patio contractors in Orange County, California, Patio Warehouse proudly offers the stylish shelter of Elitewood lattice patio covers. 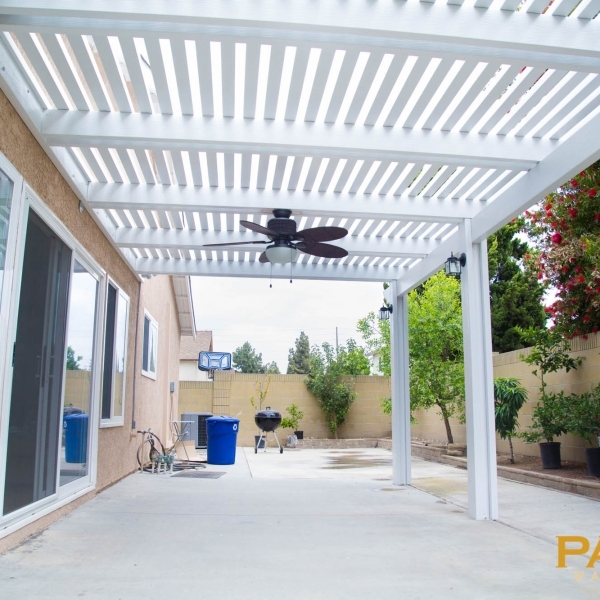 Providing more than just shade, these covers blend the durability of aluminum construction with the embossed patterns that look like wooden construction. 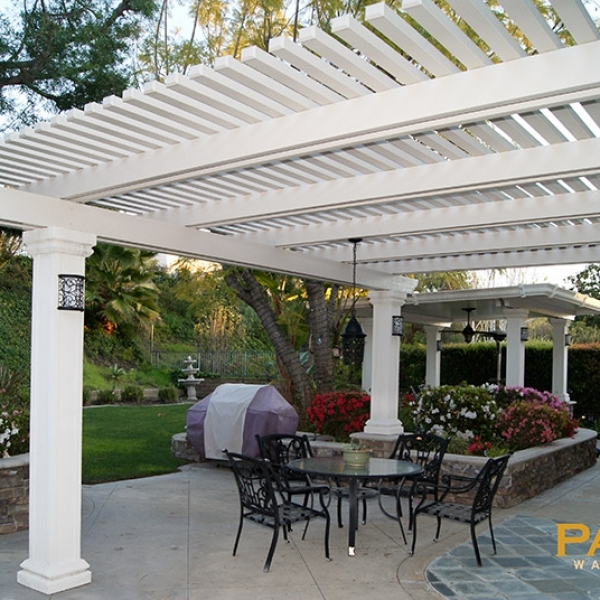 With professional lattice configuration designed to let you enjoy refreshing breezes while avoiding direct sunlight, an aluminum patio cover creates a stunning outdoor space perfect for quiet mornings alone or entertaining evenings with friends. 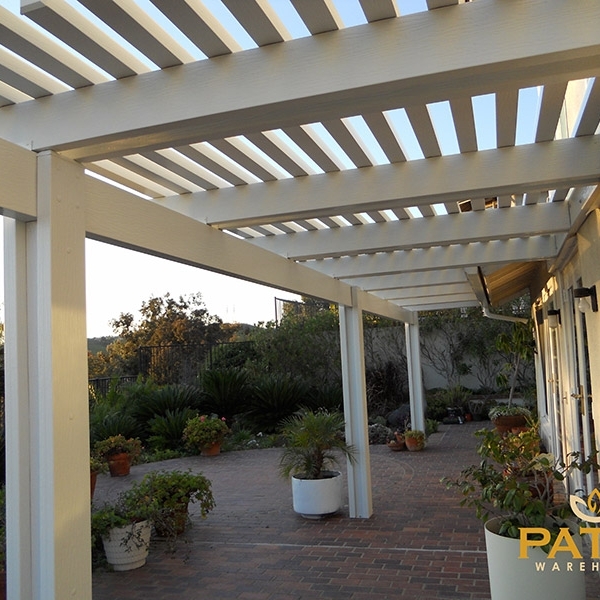 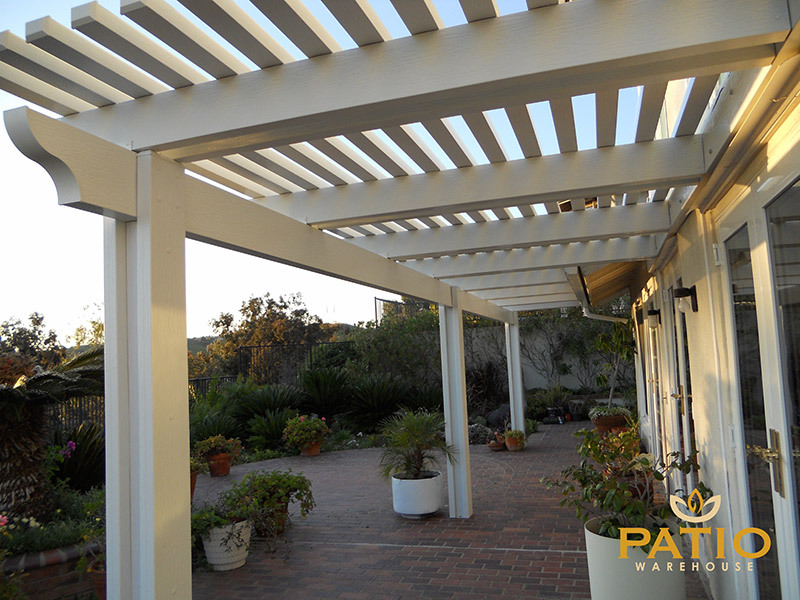 If you’re looking to transform an existing porch or patio in a way that adds value and style to your house, contact Patio Warehouse to learn more about Elitewood lattice patio covers. 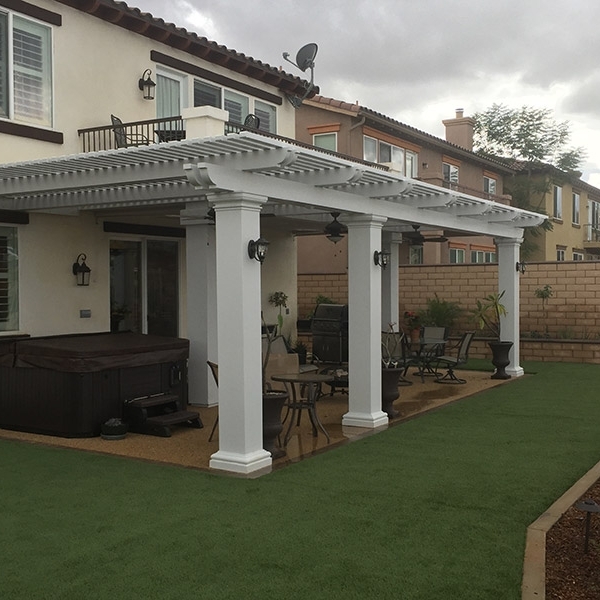 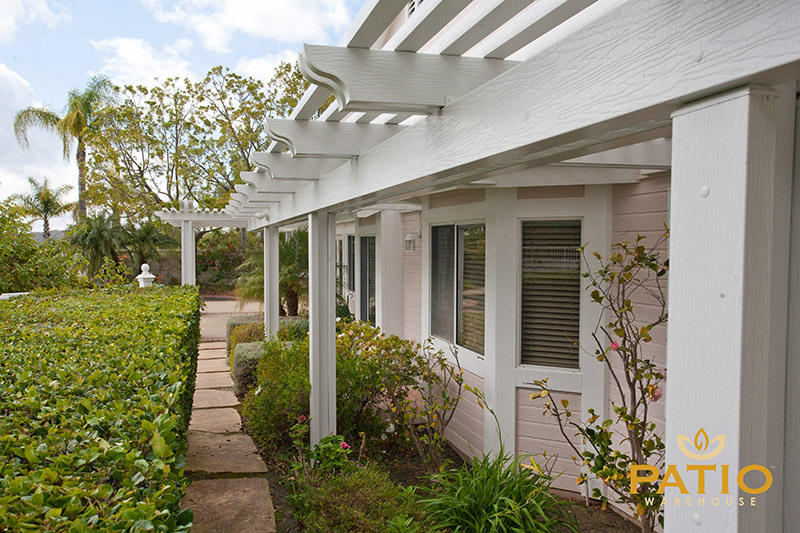 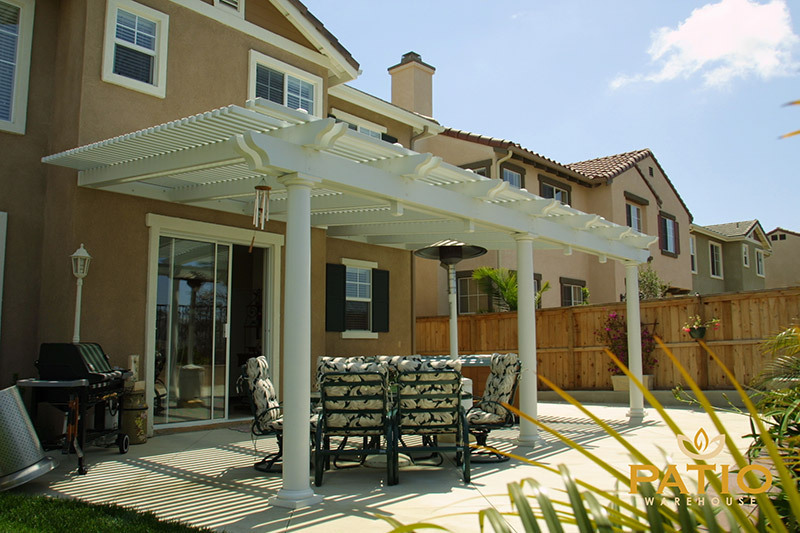 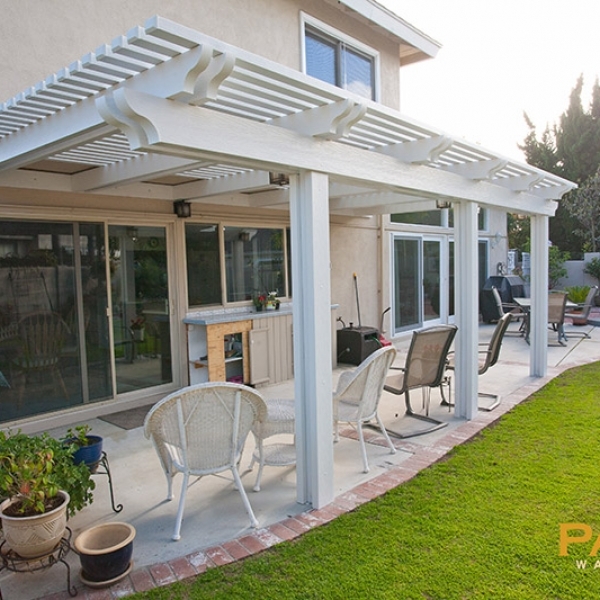 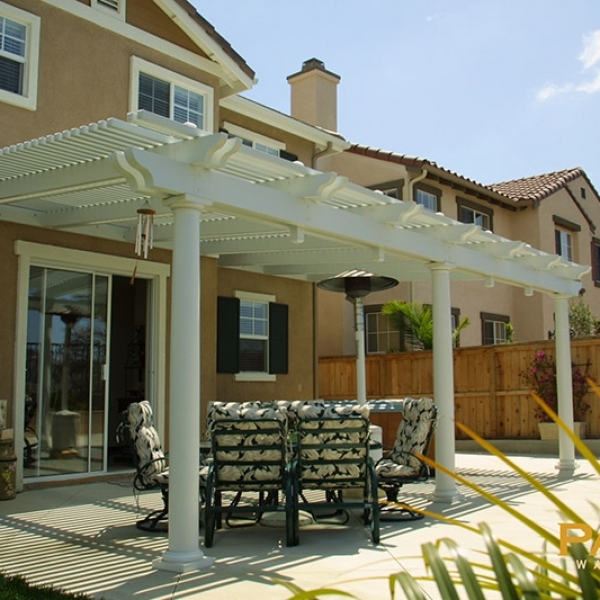 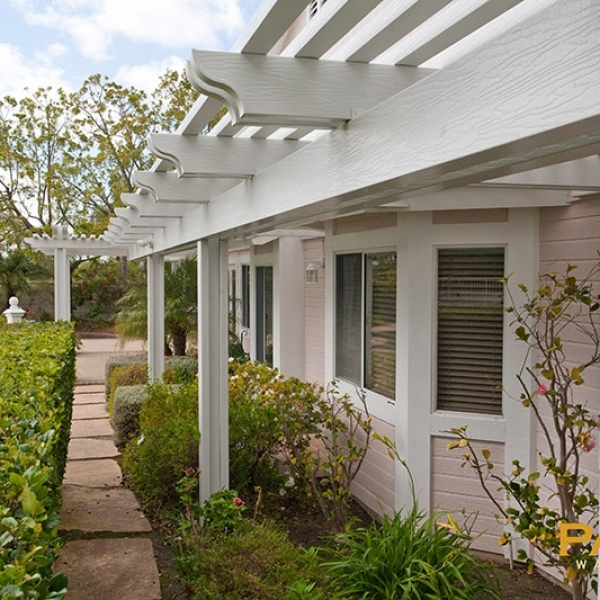 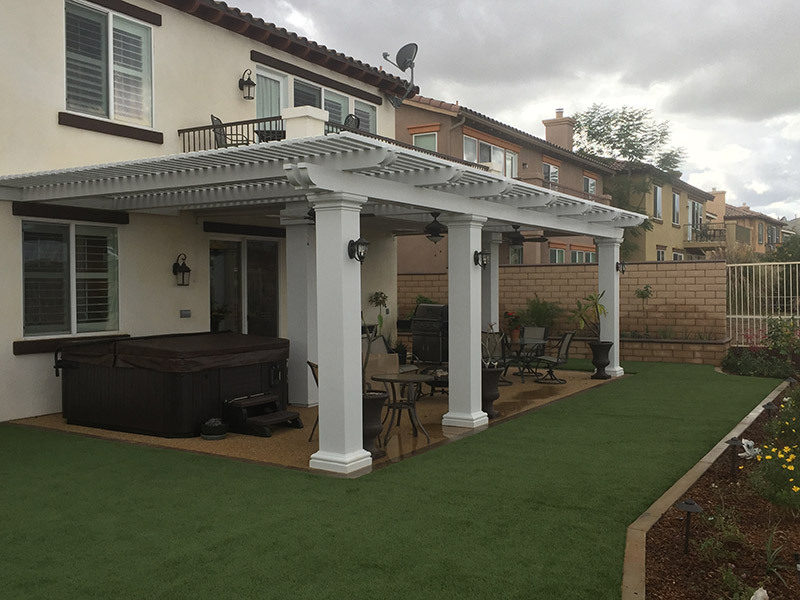 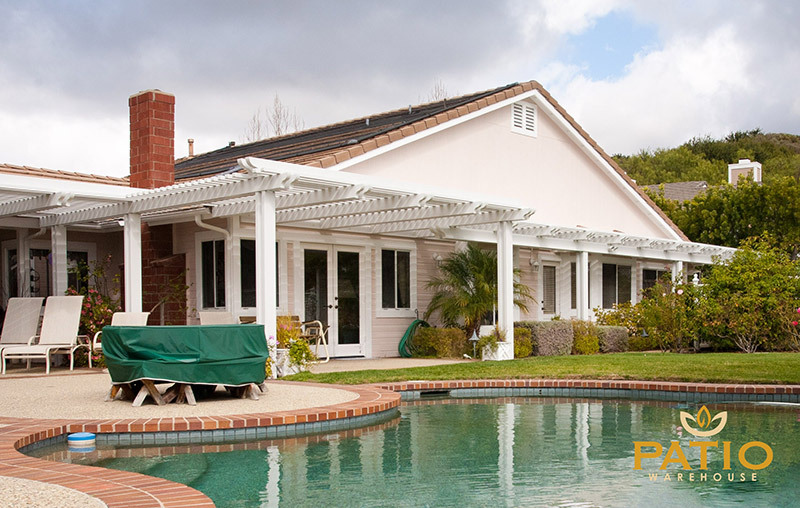 Enjoy scrolling through these gorgeous lattice patio cover images of completed projects that have enhanced the beauty of our customers’ homes throughout Orange County.